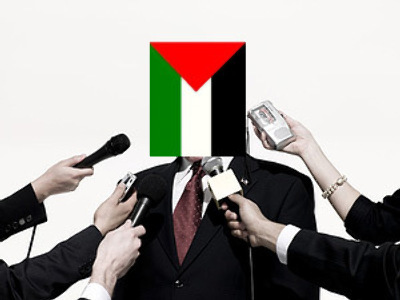 Israel has lifted its ban on the international media entering Gaza. The block was put in place in November, preventing reporters from going to the region during the three-week long offensive that claimed the lives of more than 1,200 Palestinians. Meanwhile, Israeli, Palestinian and international authorities are each trying to evaluate what happened in Gaza during the three weeks of fighting and bombardment. Israel withdrew the last of its troops from Gaza on Wednesday. Efforts are being stepped up to bring the population’s life back to normal. The UN humanitarian chief has pledged to raise funds for emergency construction. Hamas says it will offer financial aid to Gaza residents who lost their homes during the military action. Meanwhile, the Israeli military are investigating whether its forces properly used phosphorus bombs during the action. The use of such weapon against civilians violates the Geneva Convention.